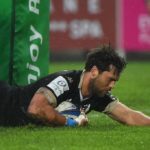 Jan Serfontein and Ruan Pienaar scored tries in Montpellier’s 34-13 win against Toulon in the European Champions Cup. 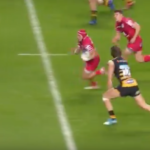 Willie le Roux scored a try in Wasps’ 42-17 loss to Toulouse in the European Champions Cup. 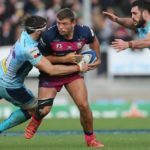 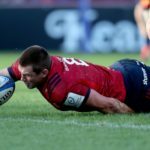 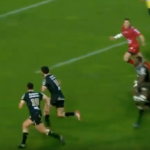 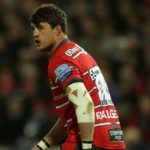 Jan Serfontein scored a try in Montpellier’s 34-13 win over Toulon, while there were also European Champions Cup wins for Racing 92 and Edinburgh on Sunday. 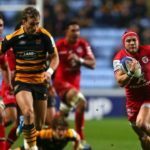 Toulouse claimed a 42-27 bonus-point victory over Wasps, while there were also European Champions Cup wins for Glasgow, Saracens, Leinster and Castres on Saturday. 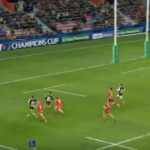 Cheslin Kolbe scored a 50m try for Toulouse against Wasps in the European Champions Cup.